Don’t miss out on this back2back. 2 day retreat . 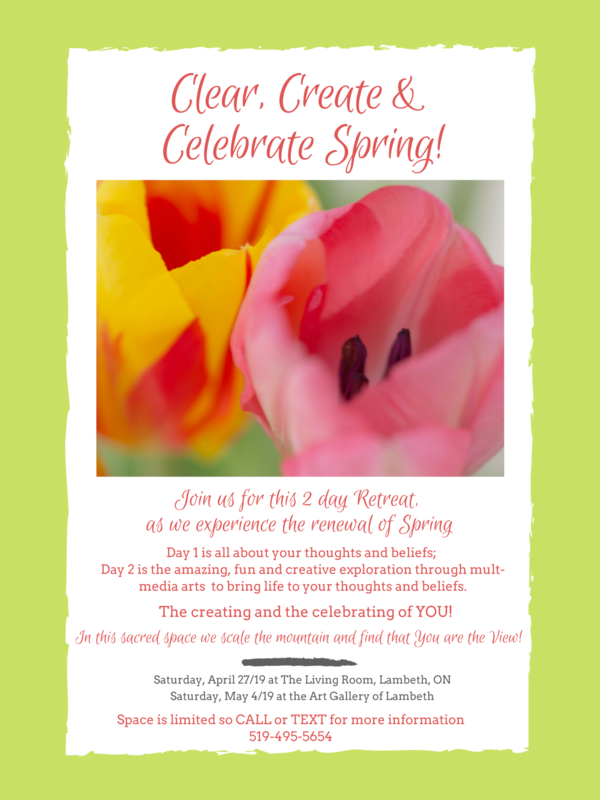 Start Spring off with a renewed You !